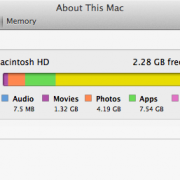 OS X Under Attack From Ransomware — Beware! In the business world, companies are afraid of Ransomware because they will threaten you to lose you important data on your computer if you refuse to pay a certain amount of money. Ransomware will enter your computer through an email attachment or application to encrypt all data and lock it, so it cannot be accessed. After they lock the data, they will ask you to pay some money if you want to get your data back. This crime mostly happens in advanced countries. They aim at the companies that don’t have a really good security system. The previous data showed that Ransomeware attacked computers with Windows operating system. It makes sense since the Windows market is bigger than the other OS. 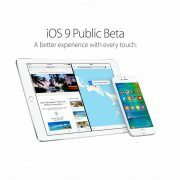 But, the latest report said that they started to attack Mac operating system, OS X. This invention was publicized by Palo Alto Networks, where they found a malicious encrypter running on OS X, named “KeyRanger”. Back in 2014, the same report said a malicious encrypter, called “fileCoder” was founded but it didn’t have a perfect code yet. Currently, the malicious application is Transmission version 2.90. This didn’t come from the software maker. If you are using this app, your Mac may be infected by a ransomware. It will work for 3 days to encrypt data on Mac before it locks it. On the release note of Transmission app version 2.91, they suggest to check your Activity monitor and check the existence of a “General.rtf” file inside the Resources folder of Transmission. 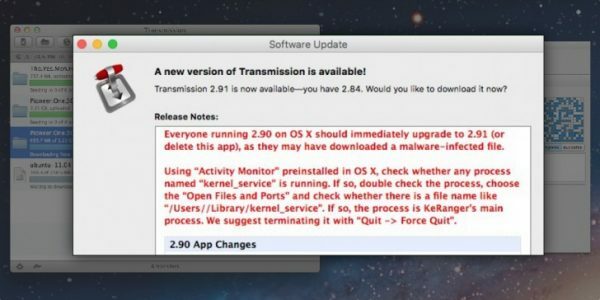 At this time, Transmission and Apple have not given the official statement yet, but it will better if you keep updating your system, and do the same with he Transmission app, get the latest version, 2.92. 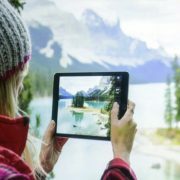 Beware iOS Device Malware, What’s The Solution? Related Posts on OS X Under Attack From Ransomware — Beware!